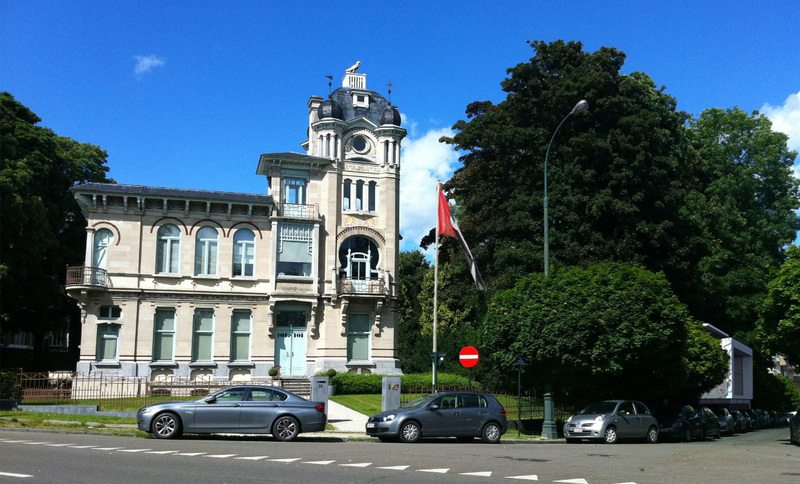 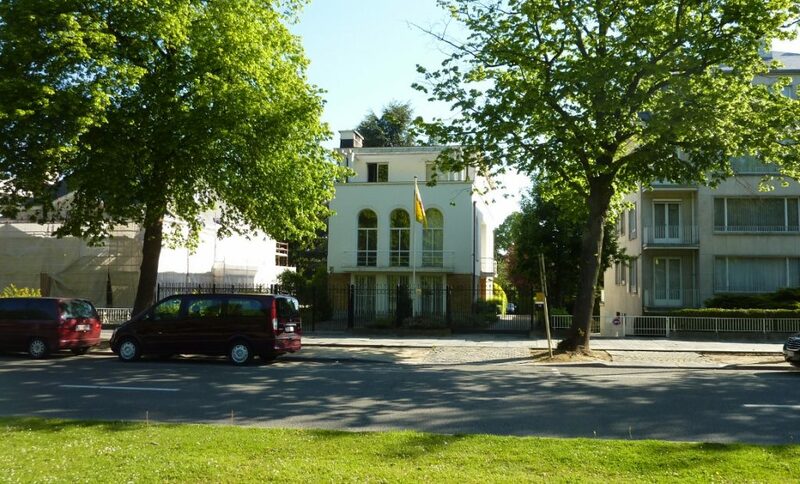 The Embassy of the United Arab Emirates in Brussels has been asked GREENARCH to do a competition for the transformation of the Delune house located to 86 avenue Franklin Roosevelt at 1000 Brussels. 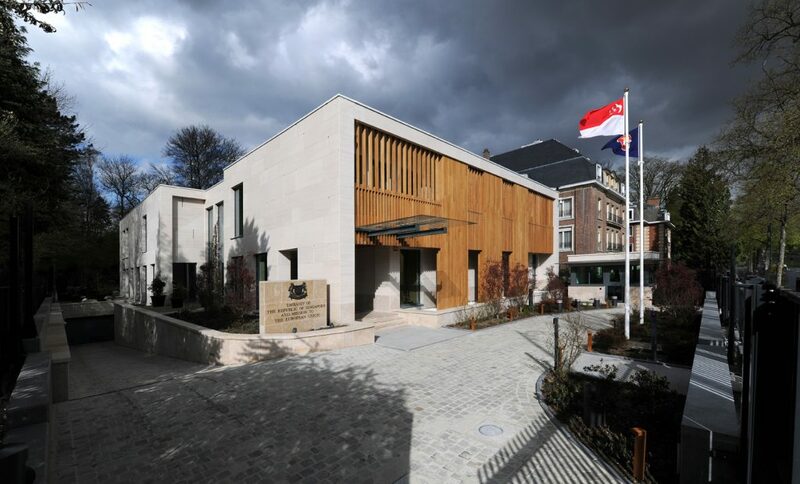 The house is an historical monument, and the challenge was to keep the existing facades and organization to integrate the embassy. 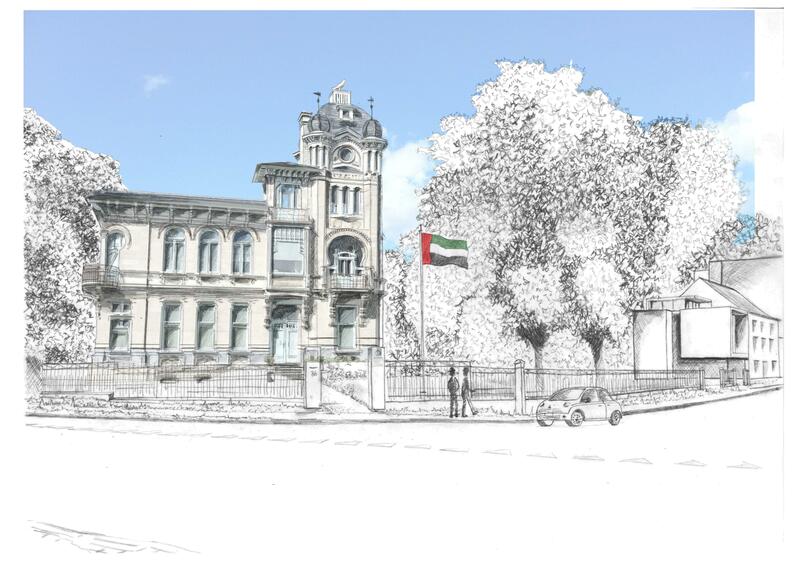 A new consulate building was proposed to be built in the continuity of the avenue des Phalènes. 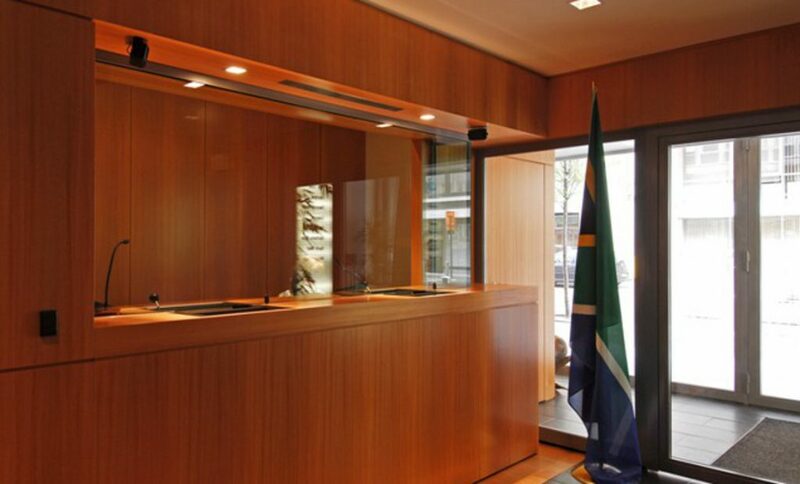 Greenarch won the second position of this important project.